Craig has recently finished playing Gordon in Neville’s Island at the SJT in Scarborough. 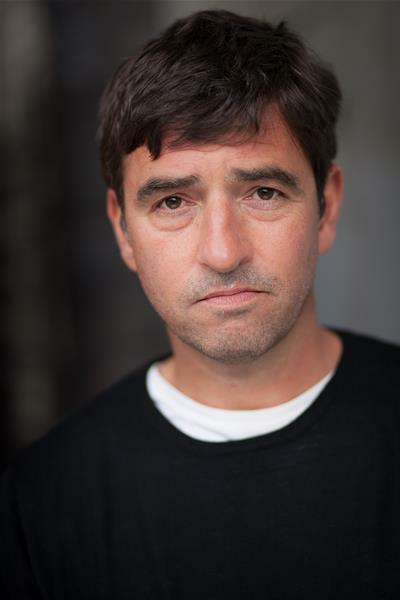 He played a semi-regular role in Emmerdale and has good TV credits including recently No Offence and was in the feature film, Spike Island. Craig is native Manchester.